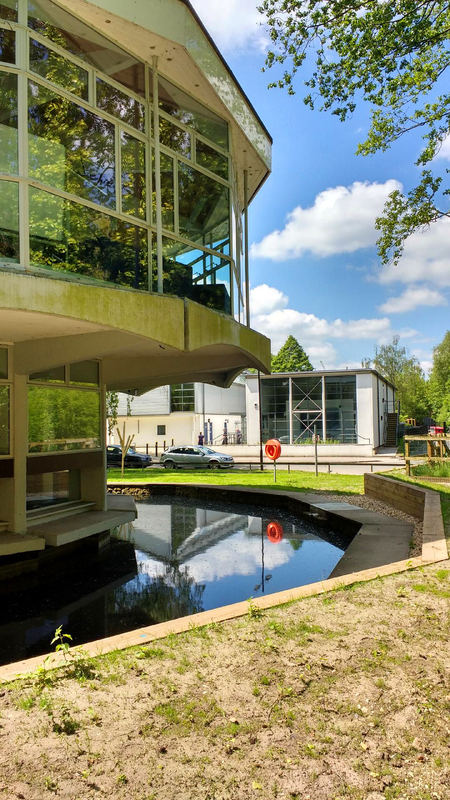 Winchester School of Art Library is a specialist art and design located, based on the University of Southampton's Winchester School of Art campus. Our collections include books, e-books, print and electronic journals, graphic novels, zines and artists' films. Our special collections include the Knitting Reference Library, the Winchester School of Art Archive, and an extensive collection of artists' books and Visionaire. The original Winchester School Library was located in the Rotunda, which was purpose-built in the 1960s. Although we still use the Rotunda to house some of our special collections, our main site is now on the first floor of the West Side building. Photograph of the Rotunda at Winchester School of Art. Taken by Bren O'Donnell. We welcome all visitors to the library, both from within and outside the University. Guidance for external visitors can be found here. 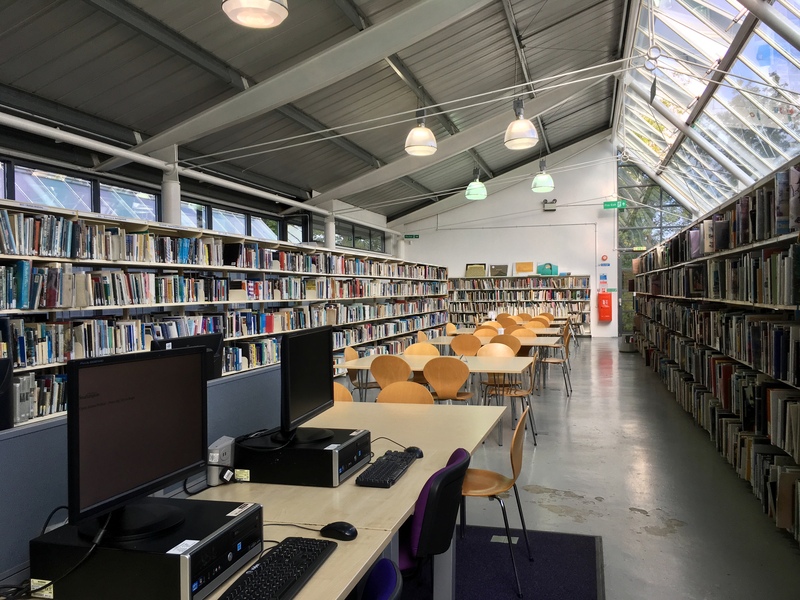 We are part of the SCONUL Access scheme, which allows students and staff from other university libraries to access and borrow items from our collections. For information about the scheme can be found on the SCONUL website here.